Bettis C. Rainsford, Jr. graduated from the University of South Carolina, School of Law on May 8th, 2015. While in law school, Bettis was a member of the American Bar Association’s Real Property Trust and Estate Journal, the Federal Bar Association, and Phi Delta Phi. He was a Peer Mentor, a representative on the Student Bar Association, and twice a participant in the Judicial Observation Experience with Judge Jack Early in the Second Circuit. Bettis was awarded Best Oralist during his first year as well as CALI awards in Trial Advocacy, Appellate Advocacy, and Advanced Legal Writing during his last two years. 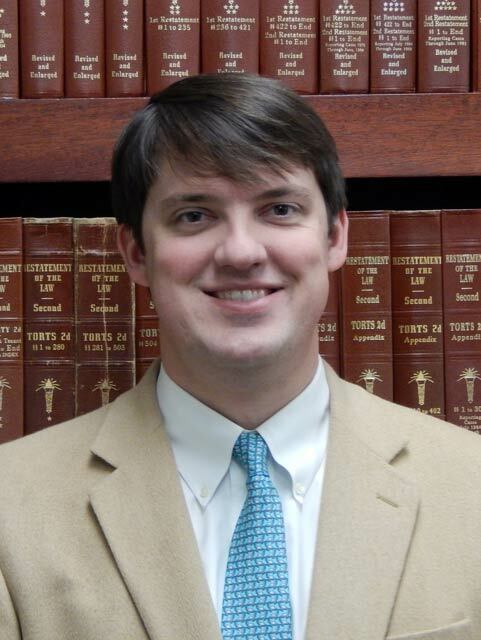 While in school, he clerked for the law firm of Turner Padget in Columbia. 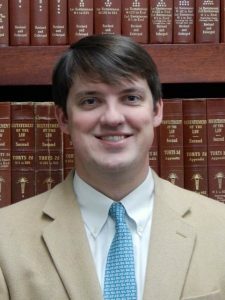 After taking the July Bar exam, he will serve as a law clerk for Senior United States District Judge Joseph F. Anderson, Jr. Bettis and his wife, Melissa, reside at The Pine House.